↑ Medlineplus. Blond psyllium (a.k.a. 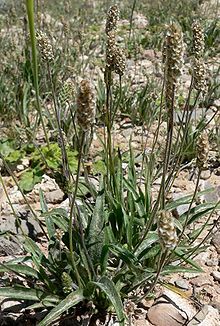 Plantago ovata). Effectiveness, interactions with medications, etc.